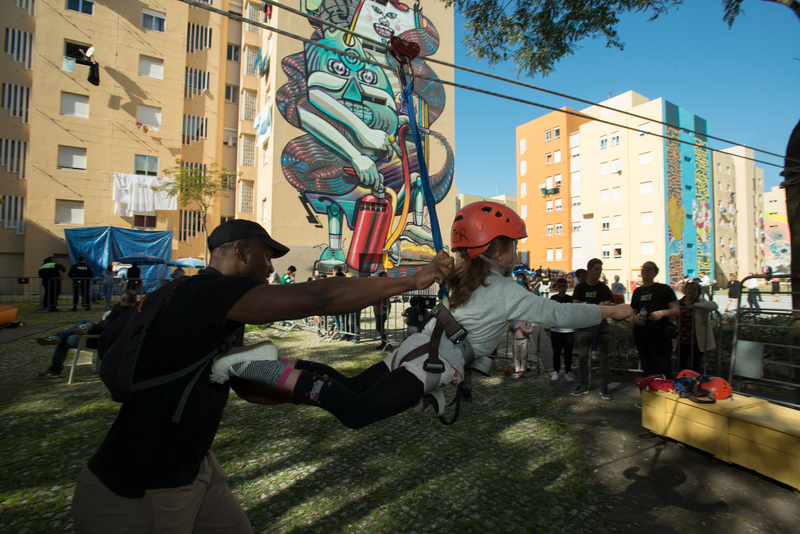 Affordable and adequate housing is one of the theme Lab sessions at URBACT City Festival taking place in Lisbon, 13-14 September 2018. 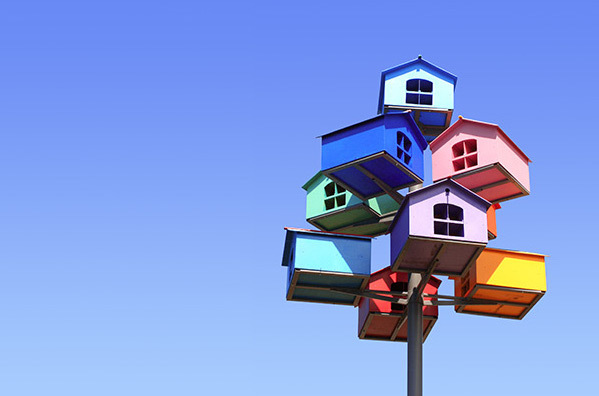 This text serves the purpose of introducing to the housing debates in Lisbon, linking them to the work of the EU urban agenda (EU UA) on affordable housing. Portugal ranks 22nd of 28 countries in the European Housing Exclusion Index 2016. In Portugal, housing rights are guaranteed both by law and Constitution, which states that “everyone shall have the right for himself and his family to a dwelling of adequate size satisfying standards of hygiene and comfort and preserving personal and family privacy” (Art. 65 Paragraph 1). Despite this Constitutional provision, as well as a number of housing laws and programmes, the financial crisis and the measures that have been implemented to address the crisis, especially the austerity measures, have created difficult housing conditions for many. Liberalisation and deregulation of the real estate market has radically affected housing conditions: rent controls were stripped back, renovation and refurbishment regulations eased and tax cut. This came at a time of a difficult economic period for Portugal: The Troika’s Memorandum, which the last government signed in 2011, dedicated an entire chapter to housing with the goal to “dynamize” the rental market and buying markets. In 2012 this brought the introduction of “golden VISA" for foreigners ready to invest in the local market, boosting the investment on properties in the city. Prices raised because this political approach made it easier to invest to improve apartments to be let to a growing wave of tourists. It attracted investors, notably from China, Turkey but also other countries. AirBnB became an important game player in Lisbon housing market. The majority of AirBnB listing are entire homes/apartment, whose listing grows with a number at 3 ciphers every month. Gentrification is a major plague making tenants unable to afford the rising rental costs of their apartments. It translates in direct and indirect evictions of inhabitants. The movie You’ll soon be here by Fabio Petronilli gives an insight into the potential future development of the district of Mouraria, one of the oldest Lisbon's neighborhood and the risks attached to these new trends. Mouraria district will be at the venue of one of the walkshops of URBACT City Festival and a Facebook Live will invite URBACT followers on Facebook to discover the district on 12 September. Short-term rents were regulated recently with measures included in the new laws on tourist enterprise, with the signature of an agreement between AirBnB and Lisbon in 2016 to promote fair home sharing while simplifying the payment of tourist tax for Airbnb hosts. However what is still lacking is a real distinction between small and grand renters: only the latter pay the sums that are required for tourist accommodation. The main institutional referent for local housing policies is the Institute for Housing and Urban Rehabilitation (Instituto da Habitação e da Reabilitação Urbana, or IHRU) in charge of implementing of the housing and urban rehabilitation policies of the central Government, particularly for low-income families. Locally, the Municipal Directorate of Housing and Local Development in Lisbon is the institutional body developing the housing policies of the municipality of Lisbon. It is structured in two departments: The Department of Housing Policies and Management and the Department of Local Development. These departments cover a wide variety of actions and projects including a recovery program; municipal rent subsidy; the affordable income program, et al. BIP/ZIP is one of the most relevant programmes of the Municipal Directorate of Housing and Local Development (Local Development Strategy for Neighbourhoods or Areas of Priority Intervention). It provides a frame of action to promote social and territorial cohesion and citizens’ participation, integrating housing interventions in a wider urban renewal approach. Supported in the frame of the European Union Community Led Local Development tool of the Cohesion Policy 2014-2020, the BIP/ZIP fosters local projects and municipal partnerships improving priority areas in Lisbon. These areas are selected according to different municipal and governmental data-sets in social, economic, urban and environmental aspects. Similar to other schemes in Europe e.g the German Social city programme mapping deprived urban areas in Berlin, the BIP/ZIP identified priority areas of interventions for investments around 50 000 euros. Citizens-led initiatives can apply to with projects covering topics such as promotion of citizenship, skills and jobs creation, inclusion and prevention, quality of public space et al. 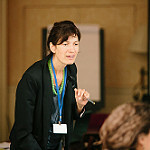 This strategy is considered innovative and in 2013 was awarded Best Practice in Citizen Participation award by the OIDP (International Observatory of Participatory Democracy), and 2017 label of “Good Practice” within URBACT in the area of neighbourhood regeneration and fight to urban poverty and inequalities. In 2018, the BIP/ZIP is at its 8th edition with a budget of 1,6 million euros counting 270 projects, 567 Institutions, 4637 Activities. While the partnerships of the EU Urban agenda “Affordable housing” is looking at housing policies to be addressed at European level, the practices and challenges at city level represents the real ground onto which the EU Urban Agenda proposals will be tested. Fostering affordable housing of good quality is the main objective of the Urban Agenda partnership. The partnership’s work targets municipal, social, cooperative housing, affordable rental housing and affordable home ownership but not emergency housing, purely market rental or home ownership. On 20 of July 2018, 13 actions proposed by this EU UA partnership have been shared online for public consultation. The public consultation is open until 4 September 2018. These are the outcome of a work based on exchanges among the members of the partnership (which collaborated into working groups focusing on State Aid (State Aid, Competition Law, Definition of Services of general economic interest, Value Added Tax issues); finance and funding (Investments and instruments, loans, innovative funding, Golden rule, Europe an semester) and General Housing policies (divided into two subgroups Part A: Land use, spatial planning; building ground (land), anti-speculation, renovation, energy efficiency; and Part B: Security of tenure, rent stabilization, co-management, co-design, support for vulnerable groups). While the actions have been drafted as result of meetings to which only member of the partnership could participate -according to the scheme of the whole EU urban Agenda-, the online consultation is an occasion to open up a wider debate. The lab at the URBACT City Festival is inviting members of the Partnership to share actions and advancement of the action plan. The Housing Lab on 13 September is organised in collaboration with the EU UA Affordable Housing Partnership. It will look at the thematic “Housing” learning from the experience of Lisbon, presenting of the advancements of the EU Urban Agenda Partnership, with the participation of housing Europe. A site visit is organised for the participants to the workshop to learn from local housing projects. URBACT selected the project É UMA CASA, Lisboa Housing First promoted by the NGO Crescer. The topic of the visit is linked to future URBACT activities: Policy labs on housing prevention of eviction and homeless to take place in December 2018, and housing right in Spring 2019 in collaboration with FEANTSA and the EU UA Urban Poverty partnership. CLLD is a specific tool for use at sub-regional level, which is complementary to other development support at local level. CLLD can mobilise and involve local communities and organisations to con- tribute to achieving the Europe 2020 Strategy goals of smart, sustainable and inclusive growth, fostering territorial cohesion and reaching specific policy objectives. Housing First is designed for people who need significant levels of help to enable them to leave homelessness. Among the groups who Housing First services can help are people who are homeless with severe mental illnesses or mental health problems, homeless people with problematic drug and alcohol use, and homeless people with poor physical health, limiting illness and disabilities. Housing First services have also proven effective with people who are experiencing long-term or repeated homelessness who, in addition to other support needs, often lack social supports, i.e. help from friends or family and are not part of a community.